At twenty weeks of pregnancy your baby can recognize your voice, your heartbeat and other sounds. 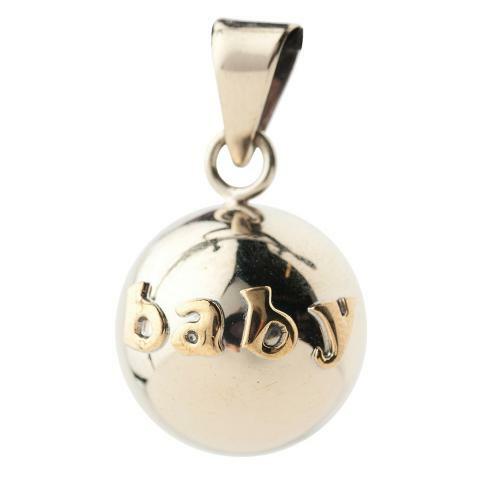 Your baby will also recognize the gentle sounds of the Babylonia Bola, a handmade piece of jewelry from Mexico featuring a softly chiming ‘Bola’ pendant. When wearing the Bola on a long necklace low on your pregnant belly, the Bola produces a soft, soothing sound as you move. 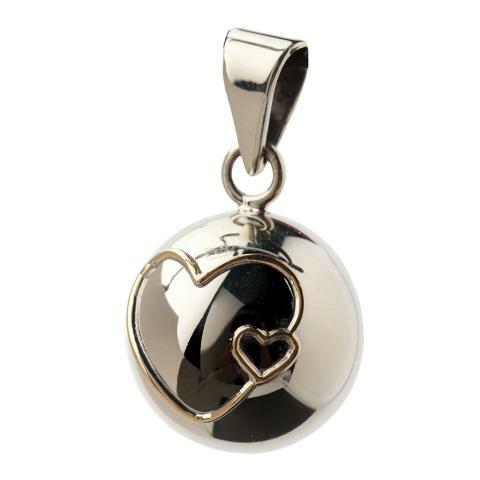 This gentle chiming sound will be familiar to your baby, both before and after birth and will become a lasting memory of your pregnancy. 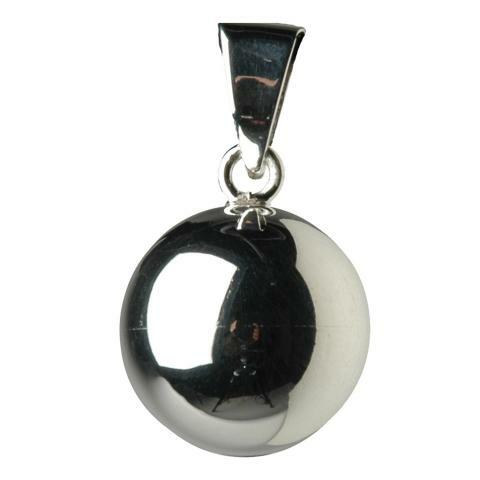 Combine this beautiful jewel with a silver or gold plated Bola necklace. All eyes – including your baby’s – on you!